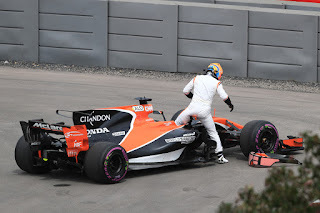 Talking about F1: The F1 blog: New Motorsport Week article: Is McLaren making a mistake by ditching Honda? New Motorsport Week article: Is McLaren making a mistake by ditching Honda? The end is nigh it seems. Of the ever-embarrassing latest McLaren Honda link up. That of breathless engines that seem forever to find new ways of stopping. Carlos Sainz is going to Renault for next year they say. Which will placate Renault into letting Toro Rosso pick up the Honda unit before the end of its contract, which in turn will free up some Renault units for McLaren. Sighs of relief all round. 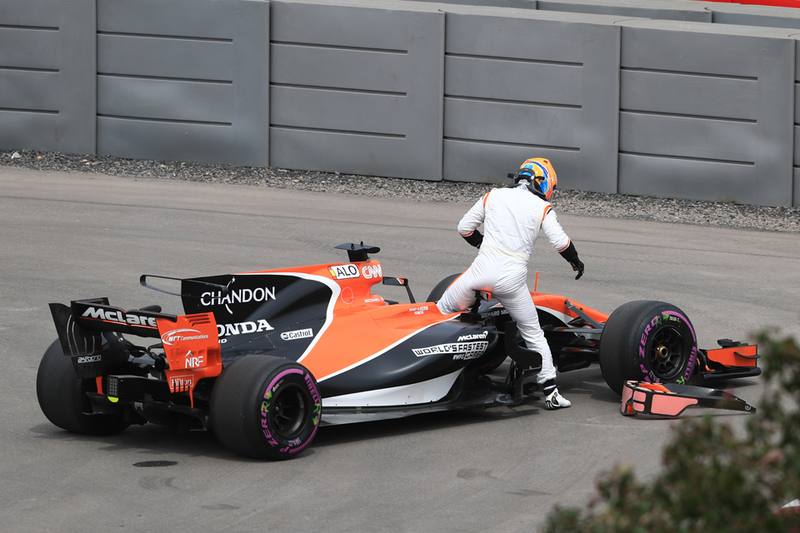 But in my latest for Motorsport Week I ask the unthinkable - might McLaren actually be making a mistake in ditching Honda?